Even though Microsoft’s forthcoming Windows 8 operating is still in Milestone 3 stage, Windows enthusiasts have begun creating new themes and transformation packs. For those who have been eagerly waiting for Windows 8, here is a nice Windows 8 theme pack for your Windows 7. 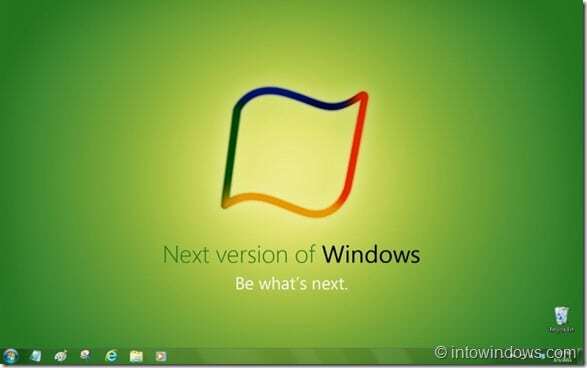 Windows 8 theme pack has been packed with four beautiful Windows vNext wallpapers. All wallpapers available in this theme are in 1920 x 1200 resolution. Download and double-click on the theme file to install and apply it. You can also create your own theme for Windows 7 by following our create your own Windows 7 theme pack guide. 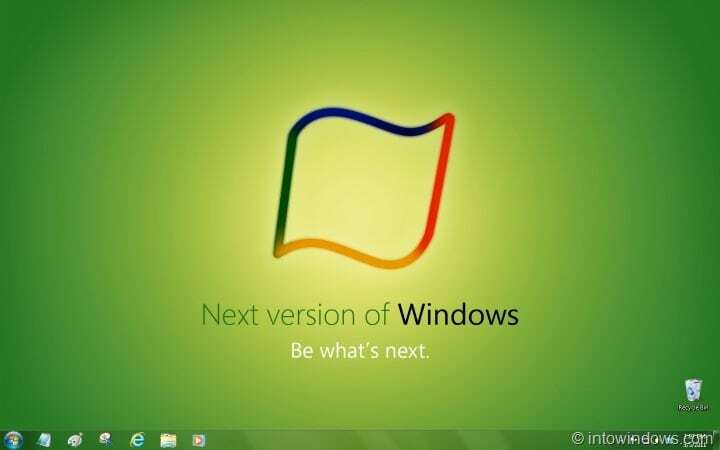 Also check out these Windows 8 wallpapers for your XP, Vista, and Windows 7 operating systems. Download Mega Windows 7 Theme, With 338 Official Wallpapers!